Today we lost a one of the kindest individuals many of us had ever had the pleasure of knowing. Markus Austin was killed in the early morning hours of Sunday, January 22nd. Many of us just having said goodbye to him at the end of his shift a few hours prior. All of us at Vermont Psychiatric Care Hospital are heartbroken. Markus was was a caring and dedicated Mental health Specialist, and his absence will felt heavily by everyone. Our hearts are even heavier still for Markus' family. Apart from being a dedicated coworker, he was more importantly a dedicated father. He talked about his son often, and with pride. That is why we are here. 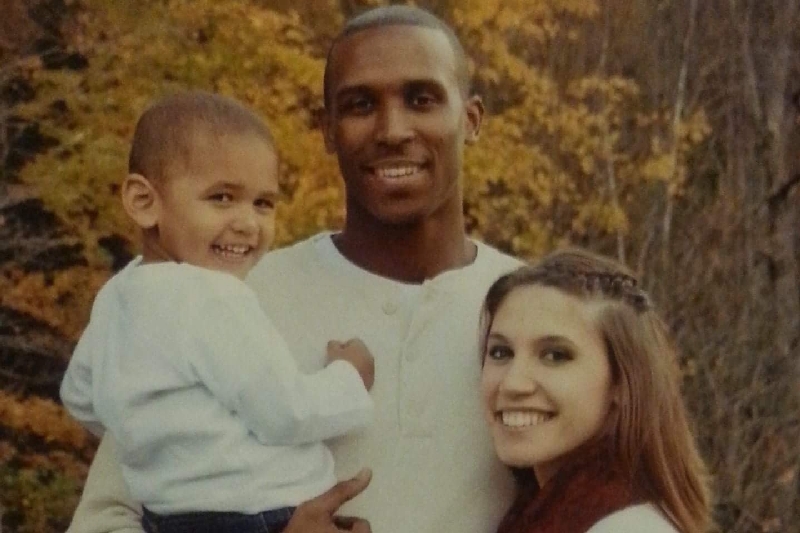 The VPCH family wants to give what we can to help his girlfriend Caryn and their son in this tragic time. We are all so deeply shocked and saddened by this loss, and can't imagine what they are going through. Because Markus was part of us, they are too. Anything you can give is more than appreciated. Thank you. Hi, Caryn. I worked with Markus and world is lesser place without him. Hope you find strength for you and your son. Hope he grows up knowing his father is loved by many and was a good man. You'll be in my prayers. Sending caring and comforting thoughts your way.